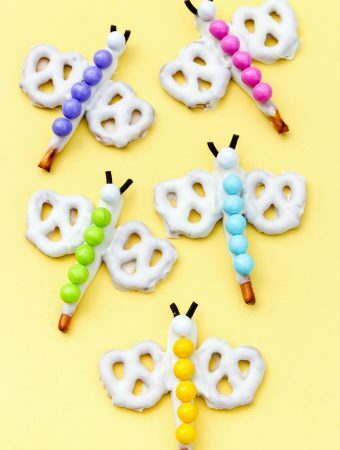 Here’s a cute Easter craft that’s simple to make and perfect for little ones or older children. 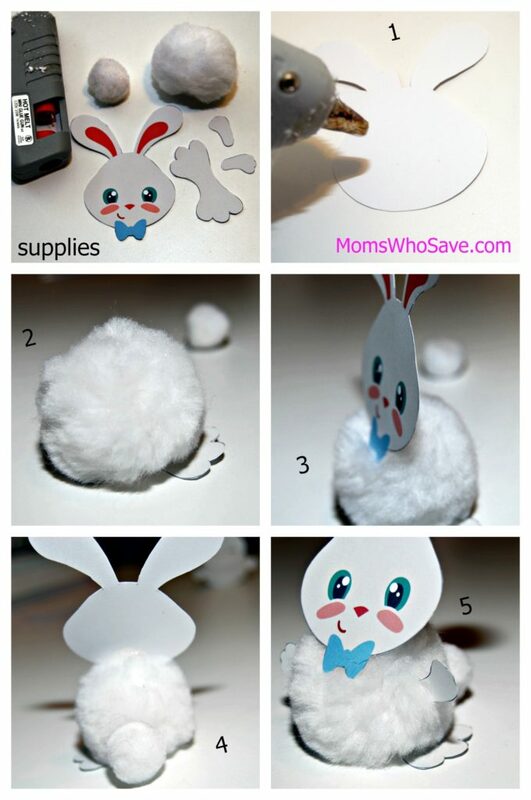 For little ones, substitute school glue for the hot glue and cut out the bunny parts for them. 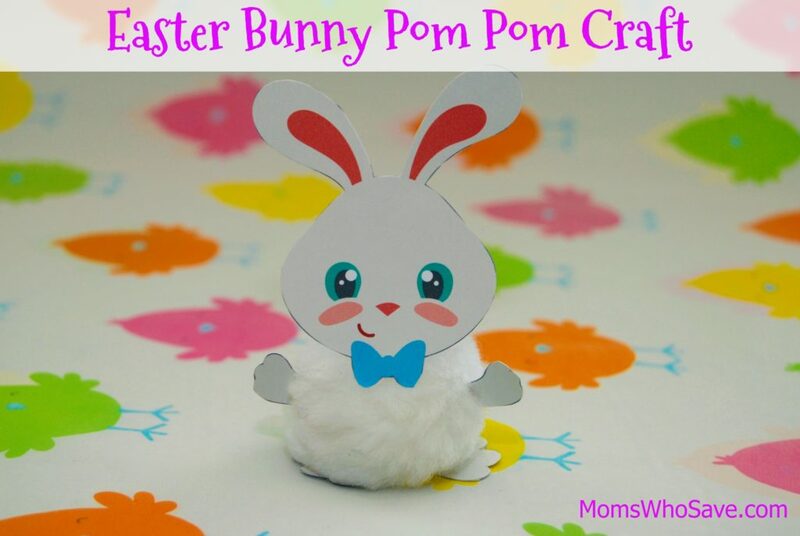 I suggest using different colored pom poms to make a variety of colorful bunnies to celebrate Easter, or make these anytime. They are so adorable! 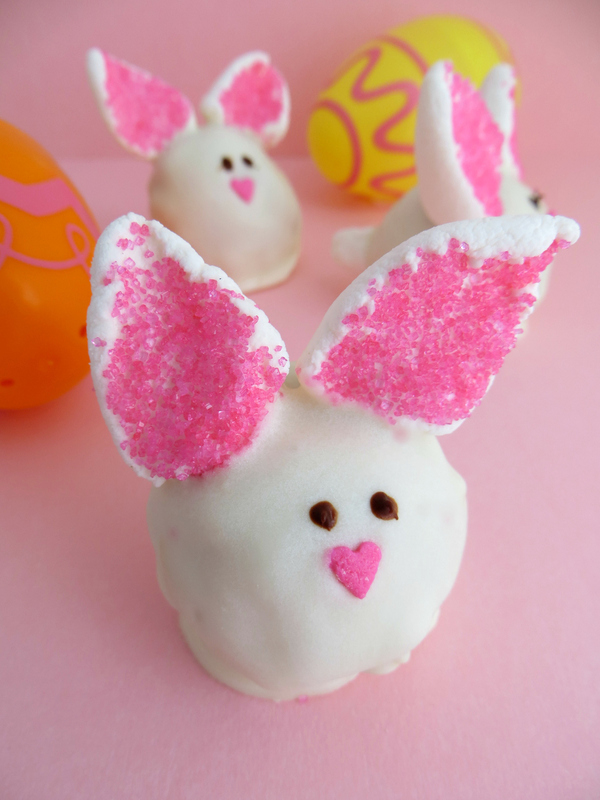 Below you’ll find the step-by-step instructions, bunny pieces template, and printable instructions. 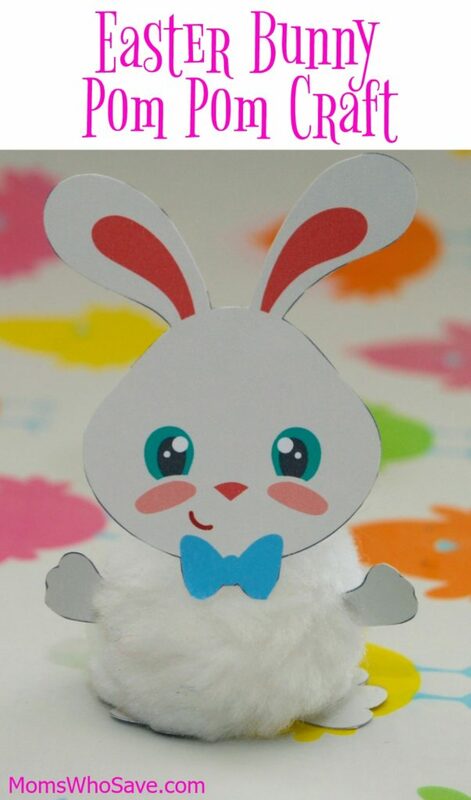 Click the graphic below to print the bunny pieces at the correct size, along with your instructions. You can find MomsWhoSave on Facebook, Instagram, and on Twitter. 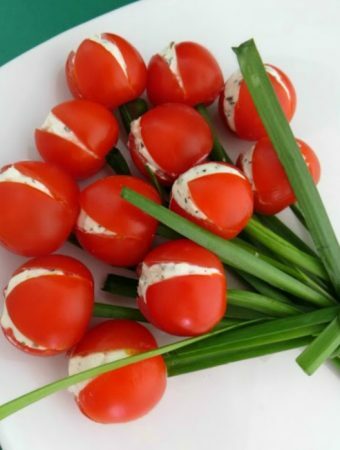 Join us for updates!